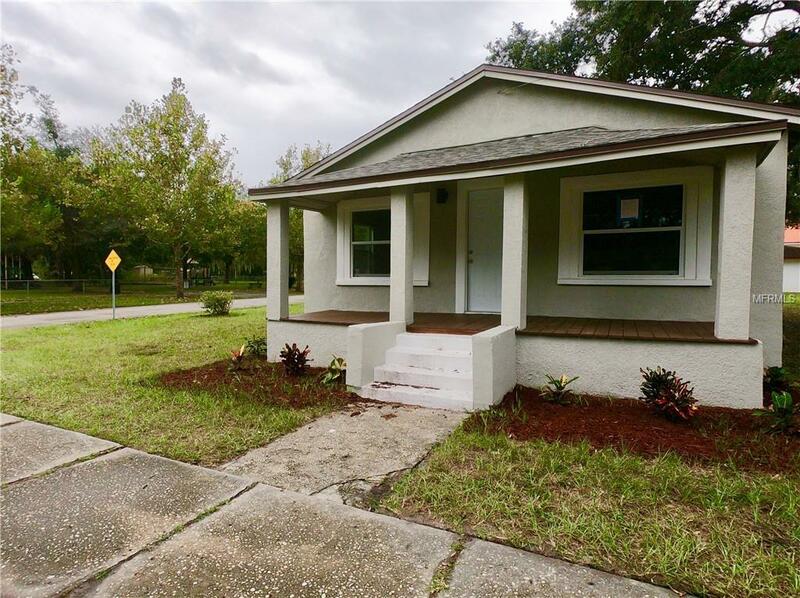 Beautifully remodeled home on spacious corner in Historic Sanford. 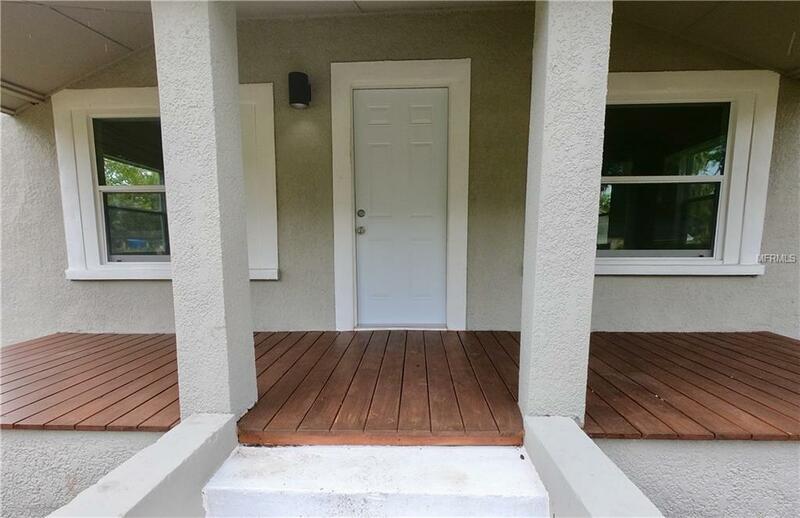 Home has new roof and a fully renovated kitchen with granite countertops, brand new Whirlpool stainless steel appliances, beautiful new white shaker wood cabinets, porcelain tile floor and charming backsplash. 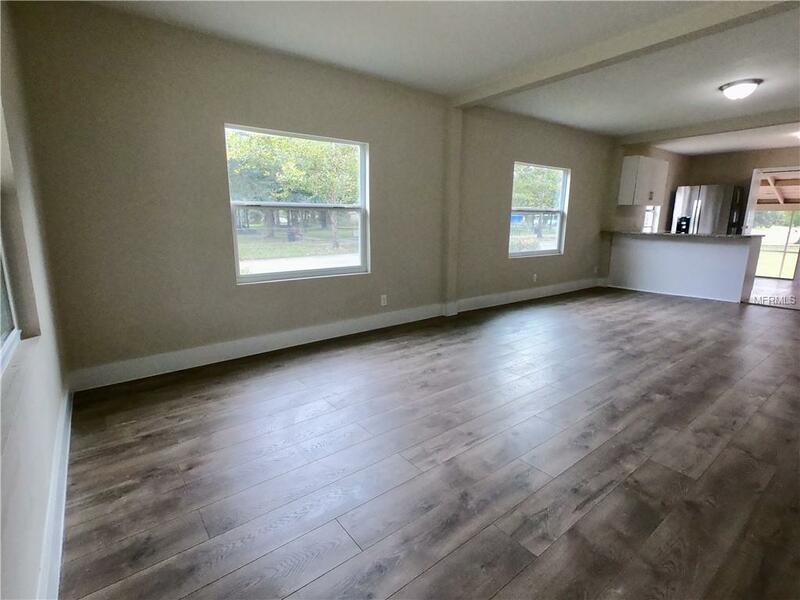 Luxury vinyl plank throughout, double pane windows and AC with 10 year warranty. Master bedroom with walk in closet and ensuite bathroom with walk in shower. Outside utility with washer and dryer hookups. Lovely views of the park across the street. Abundant natural lighting floods the whole house. 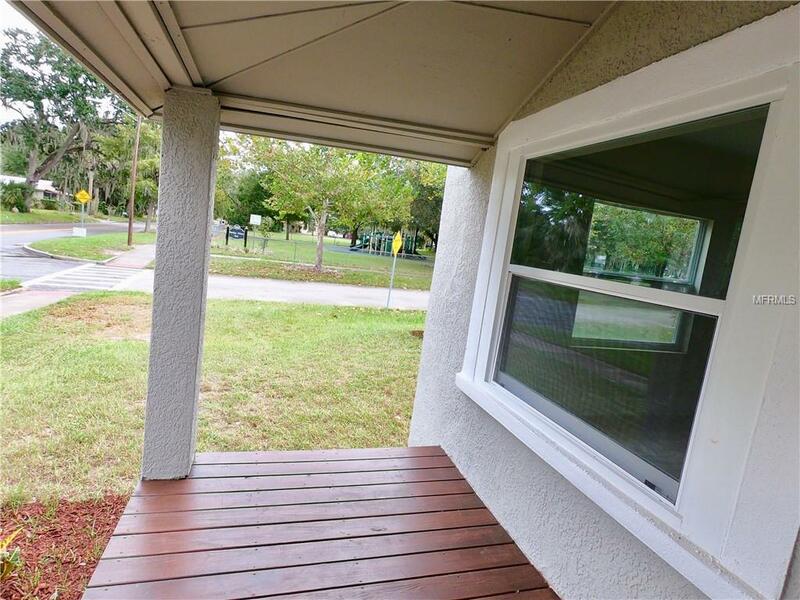 Oversized backyard gives you the space to park your boat and an RV, just a short stroll to the Marina and downtown Sanford. Numerous options of bars, restaurants, shops and parks. Easy access to I-4 and 417 for a quick commute.